Sally Ride shot to fame as the first American woman in space. 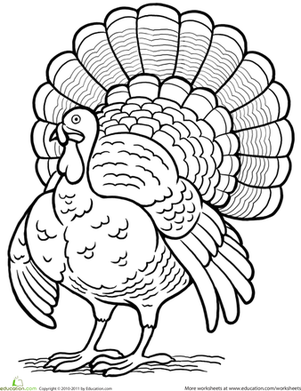 Learn more about her amazing career in aeronautics by coloring in this cartoonized version of her, then by conducting your own research on her life and work! Want to meet more amazing women in history? 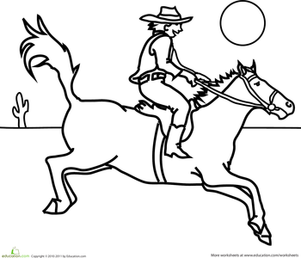 Browse the complete Women in History coloring series! 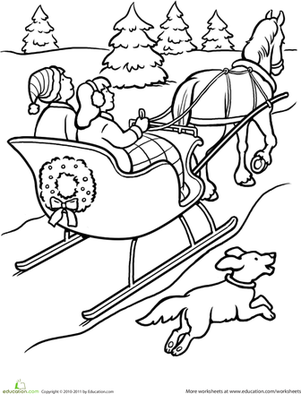 This wintry coloring page features a nice, cozy sleigh ride through the winter snow. 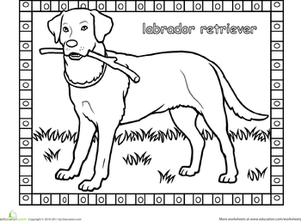 Help Sally the Snake get dressed up in this worksheet where you don't colour by number, you colour by noun. 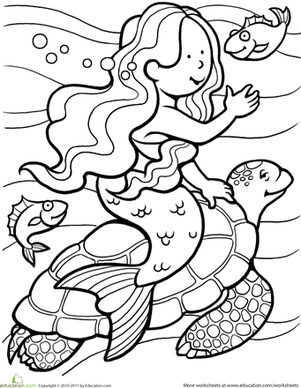 Ocean-lovers and fairytale-lovers alike will have a great time coloring in this mermaid coloring page. 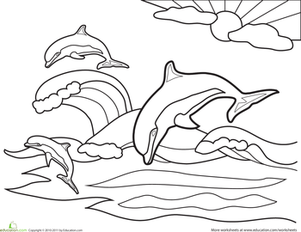 This coloring page is just for him!